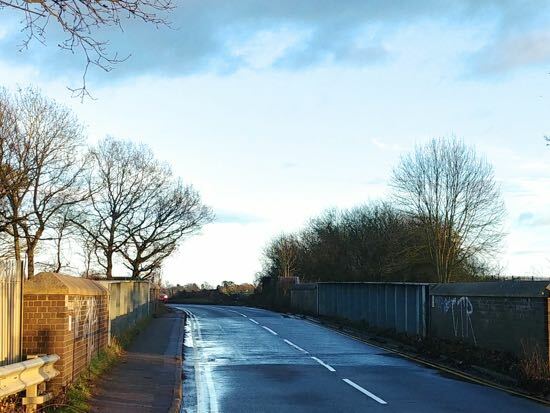 The cottages, which were built before the railway was constructed, stood to the south of Hawkshead Lane, east of the bridge. 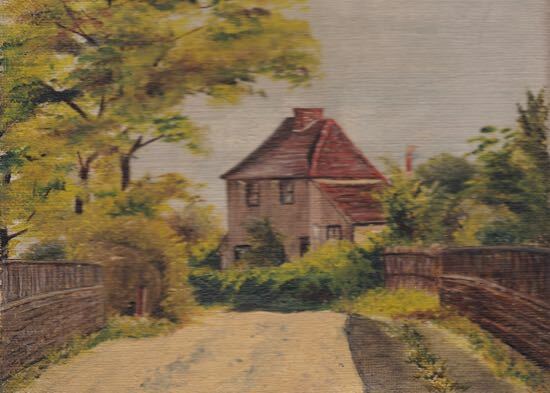 The oil painting, dated 1909, is believed to be the only known image of the pair of cottages which were once the home of agricultural workers and later signalmen working on the nearby line. Local historian and archivist, Peter Miller, has been researching the history of the cottages. His report entitled Hawkshead Bridge Cottages on the NMHP site includes old maps and associated records.